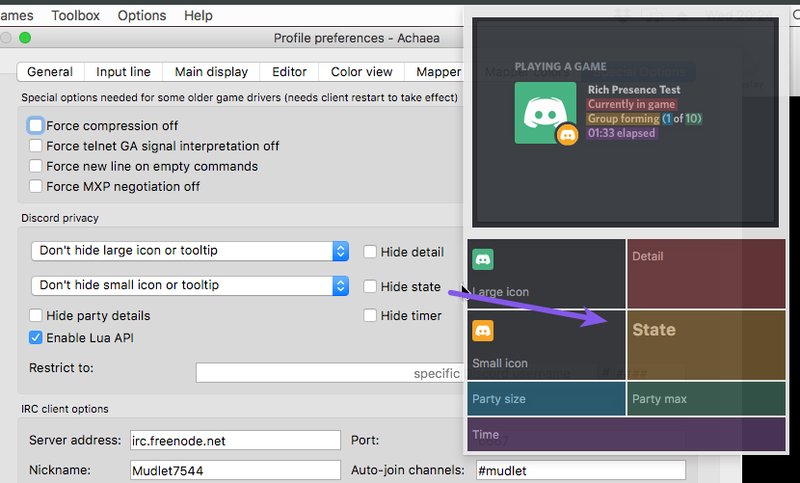 Mudlet is a modern client, so it only makes sense for us to integrate with the most modern games app  games played through Mudlet now look as good as any other in Discord! As a player, you’re in complete control of what gets displayed in Discord and you can disable any specific piece of information from being displayed in the privacy settings. Games supporting this integration at launch at Achaea, Aetolia, Imperian, Lusternia, MidMUD, StickMUD, Luminari, and WoTMUD. If your game isn’t supported, ask your game admins to add support, or get dirty yourself with some Lua. StickMUD, as veteran game, now supports Mudlet! Check it out because it certainly looks cool to us. 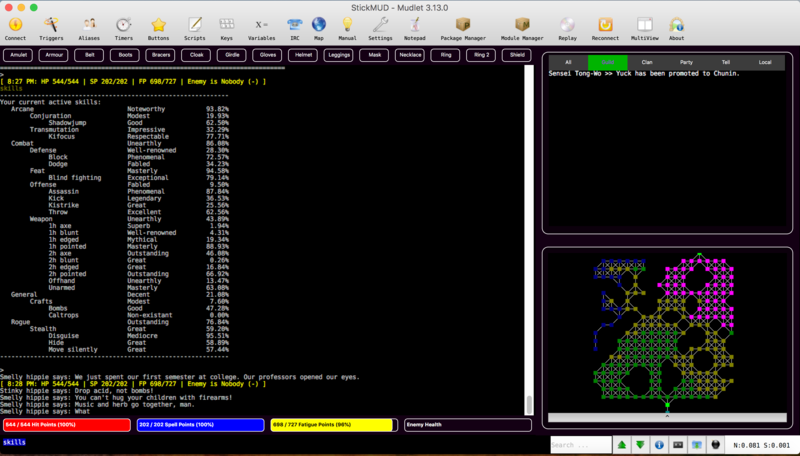 StickMUD is a free, medieval fantasy game with a graphical user interface and a depth of features. You are welcomed into the game world with maps and dashboards to complement your imagination. Newbies escape quickly into game play with minimal study time. Awaken under the wondrous Mallorn Tree in the center of Newbie Park and learn by playing. Challenge non-player characters to gain experience, advance level and maximize your stats. Between battles, sit on the enchanted bench under the Tree to rapidly heal and reduce wait time. Signs in the park present game features such as races, clans and guilds. Read up on teasers about the adventures on the path ahead like dragons, castles and sailing. Upon maturing to level 5, join a guild and learn the ways of a Bard, Fighter, Mage, Necromancer, Ninja, Thief, Healer or Priest. Train skills in both craft and combat aligned with your guild. Participate in frequent game-wide events to earn points exchanged for gold, experience or skill training. Heroes and villains alike are invited! Role play is optional and player vs. player combat is allowed in much of the game. 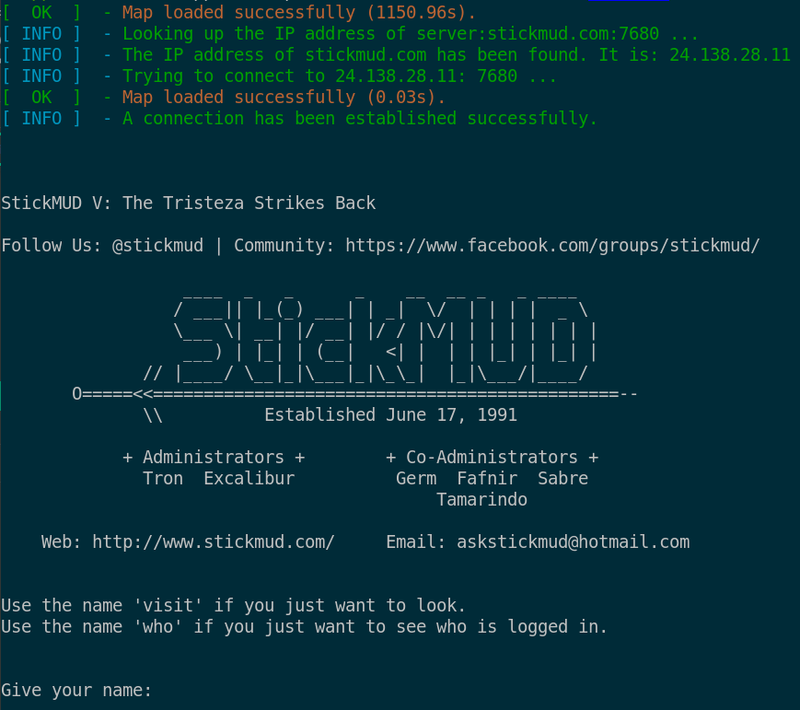 StickMUD was born in Finland in June 1991 and is now hosted in Canada. Our diverse community of players and active game engineers are ready to welcome new players like you to one of the best text-based multi-player games ever! 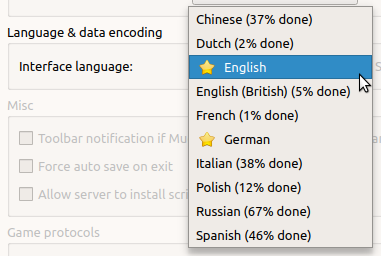 Big shout-out to Leris for translating German :) Can you help us translate Mudlet into your language? 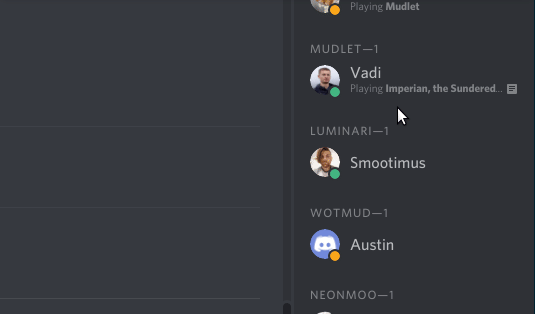 Now that Mudlet integrates with Discord, wouldn’t it be nice if you could just copy/paste a colour log right into it? Well, you can: select your text, right-click, Copy as image. You can now create rooms straight from the mapper, and a new function of getPlayerRoom() complements centerview() and returns the current player location! 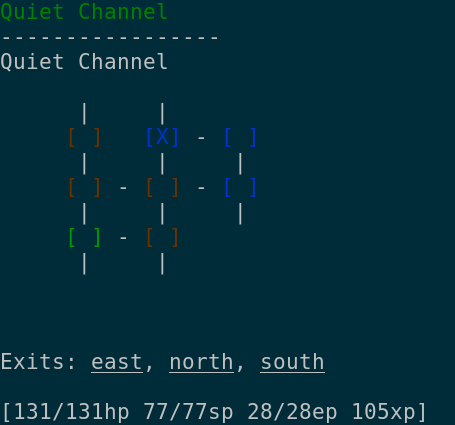 If you’re a game admin, your game can now tell Mudlet there’s a map available for download! See spec for details. While modules were always getting saved properly, syncing across profiles wasn’t waiting until the new, quicker saving was actually done before – now it will! Module sync works as well as it should again. Hacktoberfest is here! It’s an awesome event for the duration of October – be the first of 50,000 to submit 5 pull requests to an open-source project on Github, and earn a t-shirt! Thanks for the code improvements in this release to: adayoung, JorMox, keneanung, Leris, SlySven, and vadi2.